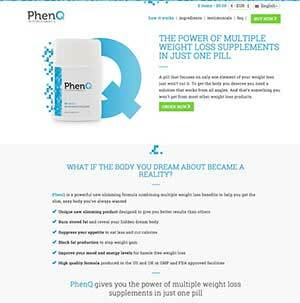 PhenQ is an all-in-one weight loss supplement developed by Bauer Nutrition – the company is so confident in the product’s ability to “provide the power of multiple weight loss supplements in just one pill” they are offering customers a 60-day money back guarantee and free shipping anywhere on the planet. 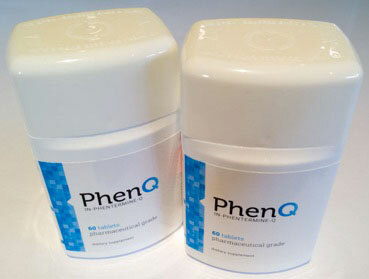 PhenQ has been designed to provide a number of benefits that can help the user to lose weight. 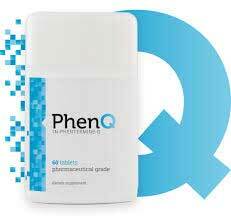 PhenQ is exclusively available from it’s official website – it is not sold in store or via any third party slimming website. Prices are quoted are many currencies and the site is translated into German, French, Spanish are Italian. Products that provide multiple weight loss benefits and give the user the extra support they need to surmount all the hurdles they may face while trying to lose weight are generally more powerful than supplement that offer just two or three benefits because everyone is different, as are the challenges they face. Appetite suppression is unlikely to benefit anyone who does not find it hard to cut back on food. Mood enhancers are only useful for people who are feeling so irritable about their new healthy diet they are considering throwing in the towel. By offering a total of five benefits PhenQ should be able to support the weight loss endeavours of all users because one or more of the support methods offered is likely to offer help in the areas that are needed. 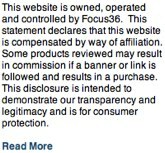 a-LACYS RESET: A patented ingredient created by Nutraceuticals International Group. Bauer has included it here to boost the metabolism and provide fat burning, but a-LACYS RESET also appears to have the ability to reduce oxidative stress and may provide anti-aging benefits as well. Volunteers involved in one scientific study successfully lost 7.24% of their body fat and also showed an improved muscle mass (3.8%). Nopal: A cactus extract that is rich in amino acids and high in fibre. Its use as an appetite suppressant stretches back hundreds of years and modern-day scientists have discovered nopal can further assist weight loss by blocking the absorption of dietary fats. Capsimax Powder: A proprietary blend of caffeine, capsicum, piperine, and vitamin B3. All four inclusions have the ability to boost the metabolism and encourage fat burning. Piperine also supports the smooth absorption of other ingredients. Calcium Carbonate: A useful ingredient that has value both as an antacid and as a weight loss aid. 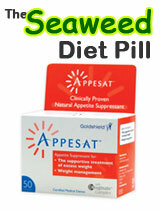 Its value for weight loss stems from its ability to prevent the formation of fresh fat cells. Caffeine: An ingredient that is famous for its powers of stimulation, but also possesses a number of lesser-known abilities including appetite suppression, speeding up the metabolism, and acting as a thermogenic fat burner. Chromium Picolinate: Useful for balancing blood sugar levels. 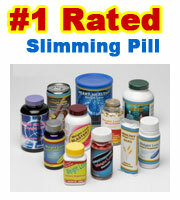 Chromium is also a very popular fat burning ingredient. L Carnitine Furmarate: An amino acid that improves the fat burning process and offers protection against diet-related fatigue. Bauer states it is ill advisable to use the capsules alongside other caffeine providers. They also state the capsules must not be taken after 3pm. No side effects have been reported, but Bauer states PhenQ is unsuitable for pregnant women or women who are nursing a child. The pills are also an unsuitable option for people who are under 18-years-old. Individuals who have existing health conditions, or are taking medication, should consult their doctor before commencing supplementation. PhenQ is a quality weight loss product backed by a guarantee that is extremely generous in its duration; so dieters have nothing to lose by giving it a go. Customer feedback is extremely good and is highly suggestive of an effective product. 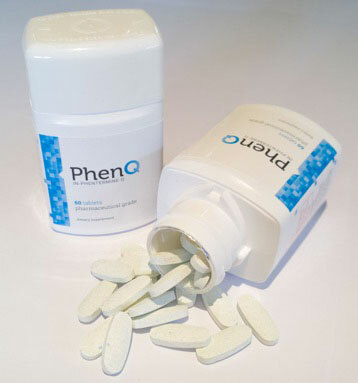 We are happy to recommend PhenQ to anyone who is struggling to lose weight and is searching for a diet pill that works.